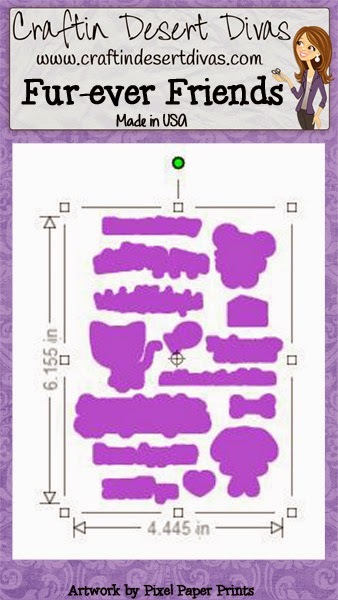 Welcome back to day 2 of the February stamp release blog hop. 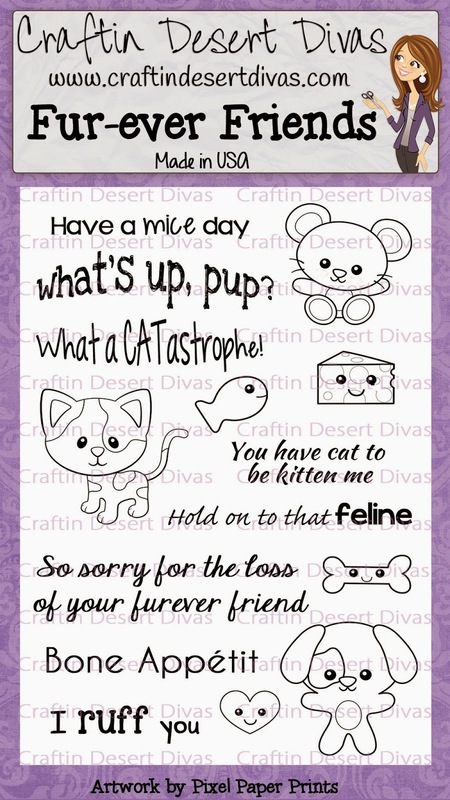 I truly hope you enjoy all these fun critters and sentiments as much as I have. They are super sweet and I can't wait to see what you all create with them. 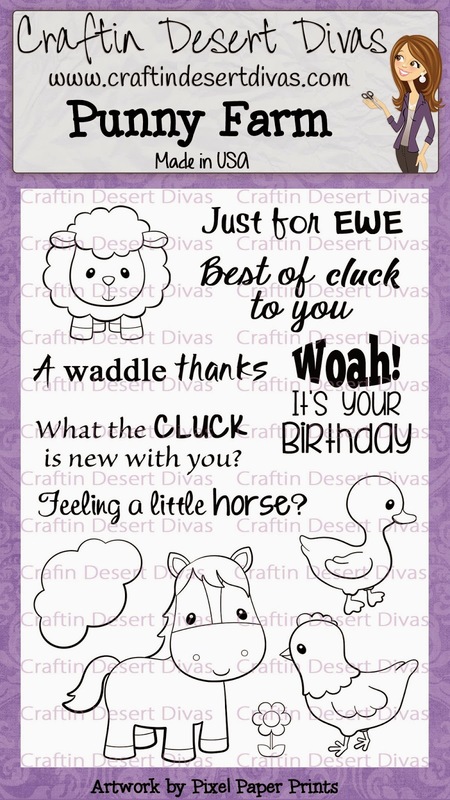 We have 5 new stamp sets that were released yesterday. All stamps are in the CDD Shop and now available for purchase. I've made some birthday coloring tags. Madison and McKenzie's birthday are in May so I got ahead on some projects for their birthday party. My girls have been not stop wanting to color in these images. So I thought what a fun idea this would be to put in goodies bags for the kids. I got the tag shape from the Silhouette store and then made some cuts on it to hold the crayon. I then just simply stamped the images and put in the crayon in place and it was done. 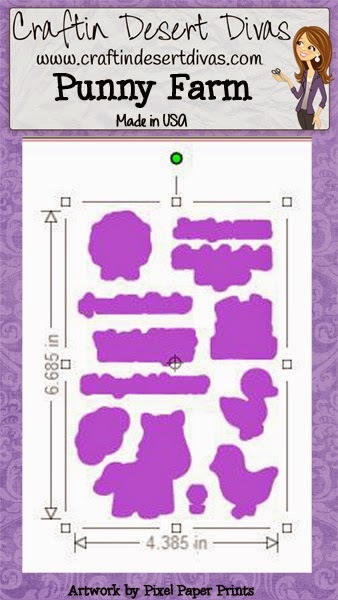 These were super easy and I'm sure the kids will love coloring these in. 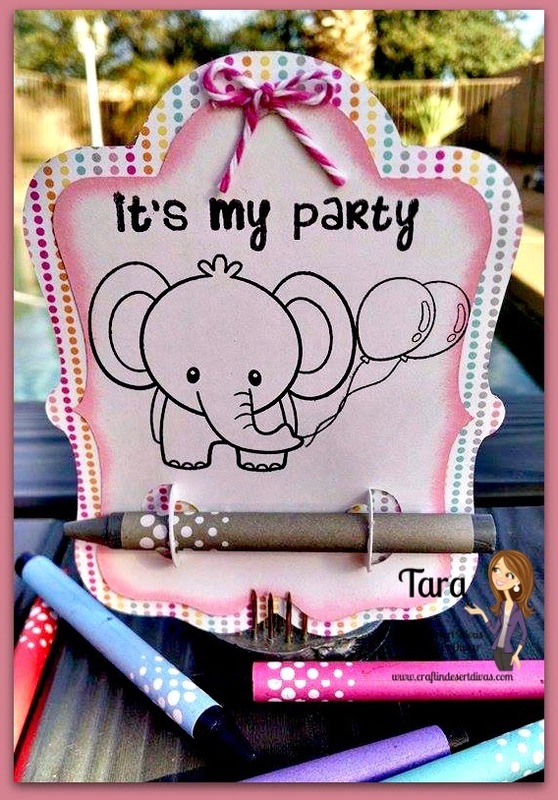 I've also used the sentiment "it's my party" from my Bring On The Cake stamps. 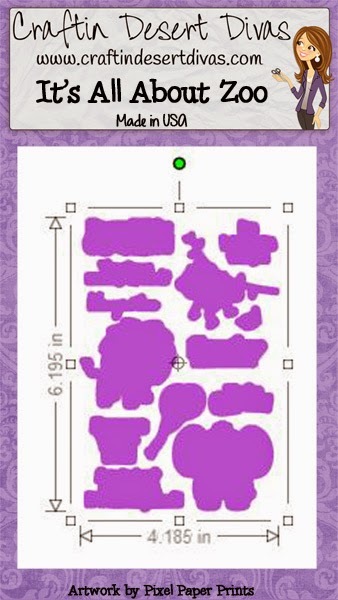 The different cupcake images are from my Baked With Love & Celebration Wordart stamps. I want to say thank you so much for those who have hopped along and joined us this week. It's been so much fun sharing with you all of my projects! We have a new lineup today. If I had small kids that would be awesome. Cute!! Thank for sharing this great idea! These are so cute what a terrific idea! Love it. 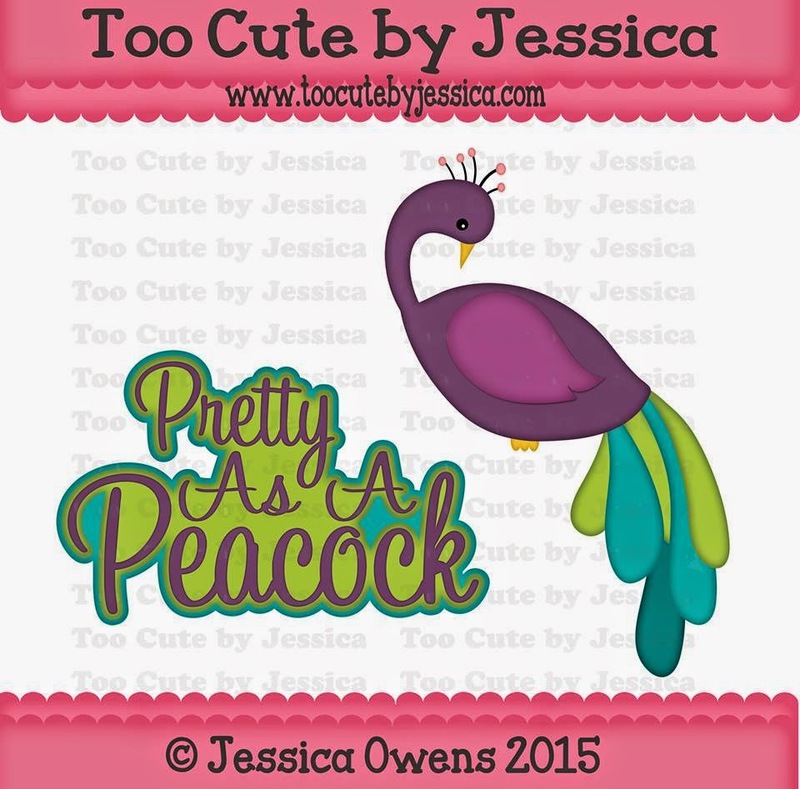 OMG, what fun projects, the kids will go gaga over them all day long, they are just that great. 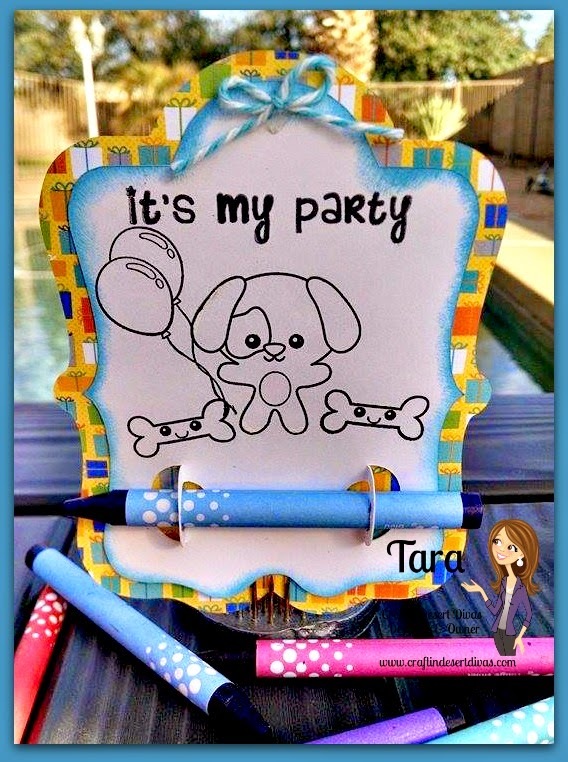 Tara, I swear you always come up with the best projects & these party coloring tags are at the top of the list. Omgosh. Such a cute idea. Kids are going to love those. Love the cute coloring cards. So adorable! TFS. Great idea Tara!! I may need to buy some more of these stamps as my grandsons birthday is in June!!! aww what cute little favors love it!! Those coloring tags are so cute, great idea!! Off to hop!! These are SO cute, Tara!! 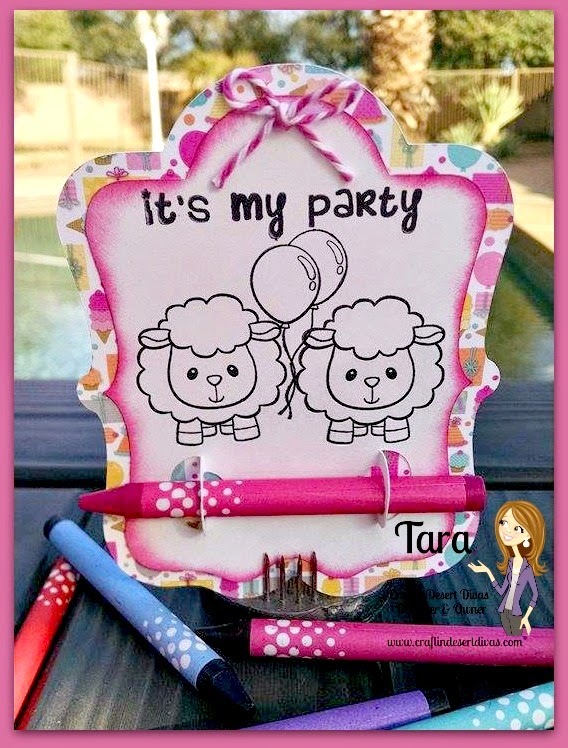 What a great idea for a birthday craft. And how cute that your girls love colouring them. Tare, these will for SURE be a huge hit at the girls party! 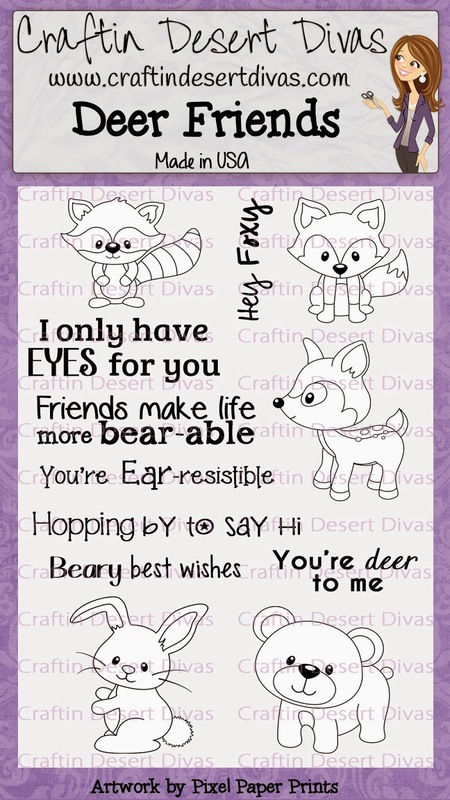 What a darling idea:) I just love the little animals on these stamp sets and your DT did an amazing job of showcasing them all!! Can I ask how you created the spot for the crayons to slide into? Sherrie, I just made two circles. Then I took the "slots" that would hold a gift card in a gift card holder. Put those around the outside and adjusted the size until the crayon fit. Hope this helps you. 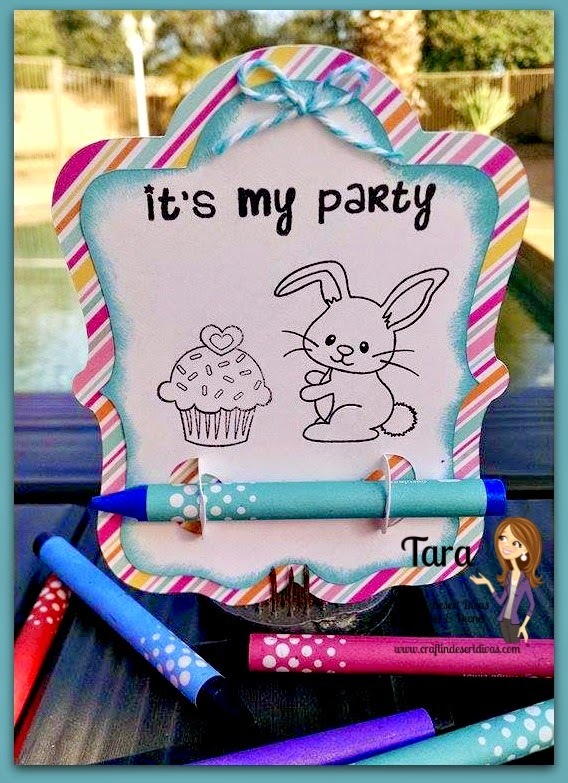 What a clever and cute party favor! What an awesome idea!!! Thanks for sharing it!!! What a FUN little thing for kids!!! This is a great idea for kids! 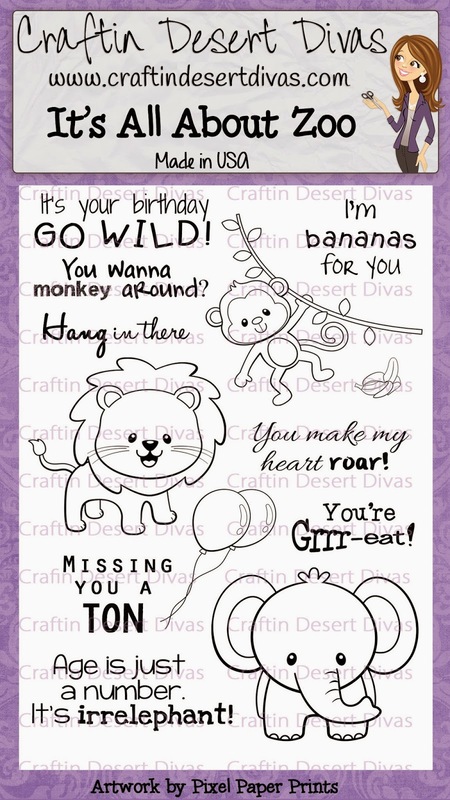 How cute are those little coloring cards, I've seen some valentine ones but I love the birthday idea also. 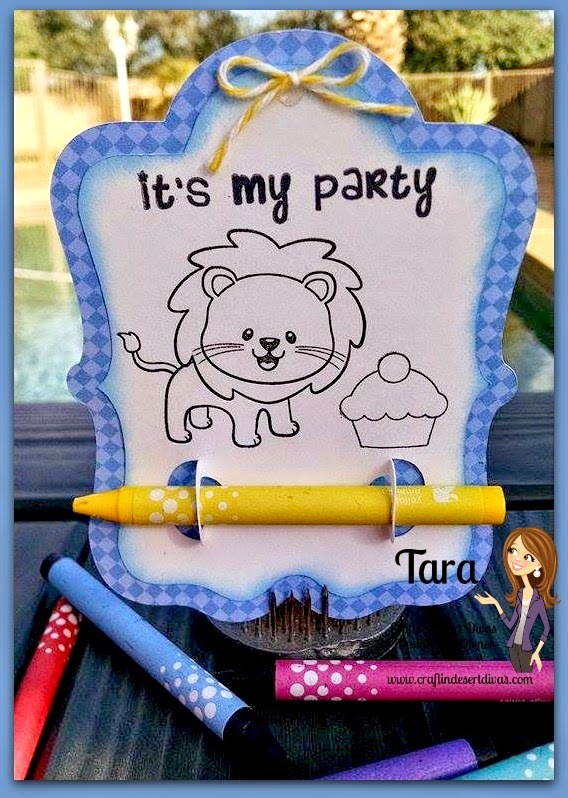 What a cute project for s toddler birthday! 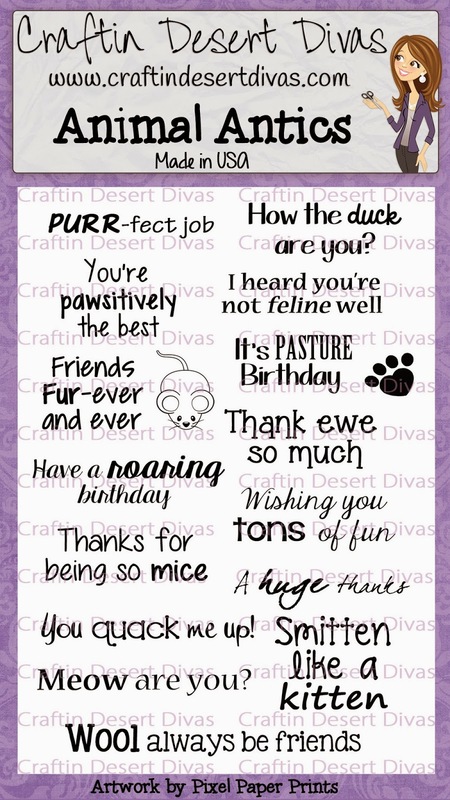 I love this idea, have grandkids bdays coming up and I'm gonna use it, thank you so much!!!! Great idea the guests will love them! Such a great project for a kids birthday, love it. Tara, Can you give me the number of the tag from the Sil store--Thanks. Sure! It's by Samantha Walker #6583 I just used the 2 bottom layers. This is such a great idea for a kid's party. Love it..
Love the crayon holder on the coloring cards. Cute stamps to color too. Love these !!!! They are fantastic !!!! Such a super cute idea!!! Love!! 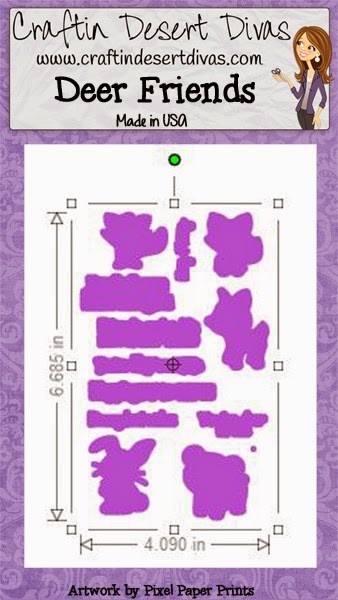 Your invites are so cute! What a fun idea! OMGosh these are wonderful party goodies. How fun. Thanks for sharing. What a great idea for children's parties. Love it. 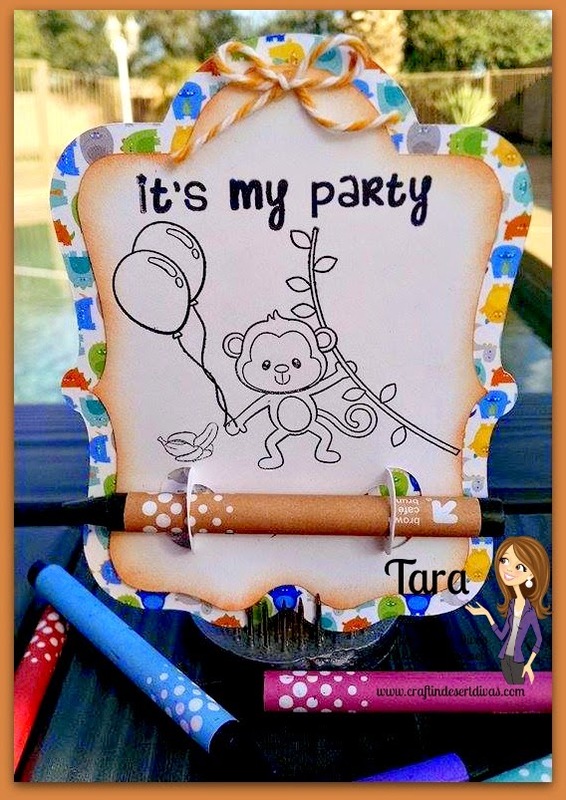 Tara, this is such a brilliant idea and I am sure all the kids will love coloring these adorable images! !